we can afford to be in any situation. Sniff! 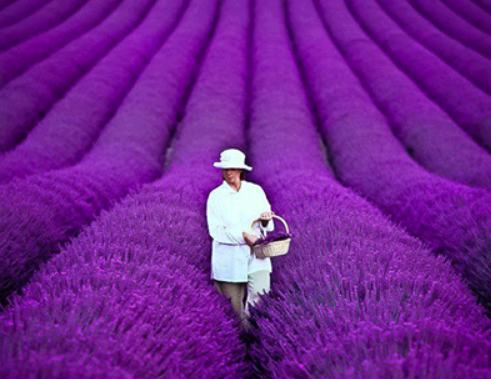 Can almost smell that lavender! And so true!